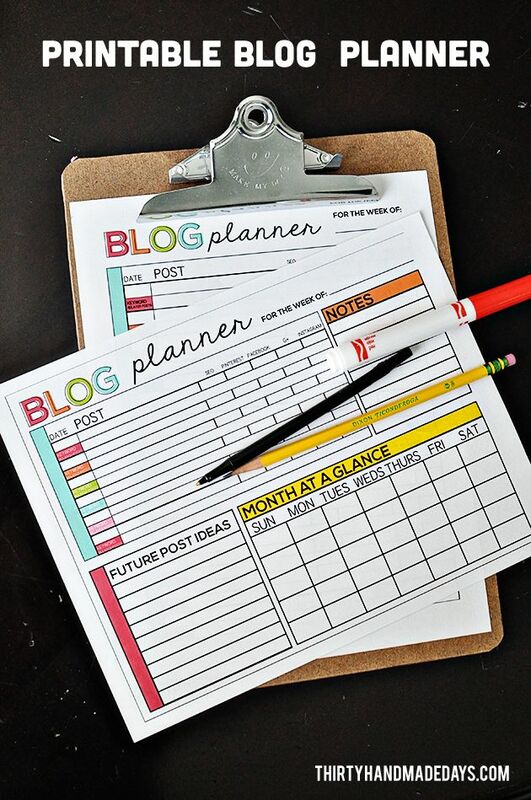 Printable Blog Planner – easy way to get on track with your blog. Includes an Excel spreadsheet for a computer version. Next ArticleElf on the Shelf letter from Elf or Santa. Download the free printable letter.